We celebrate our chosen medium, scanning the dial in search of great voices, characters and shows that grace the airwaves locally and nationwide, today and yesterday. 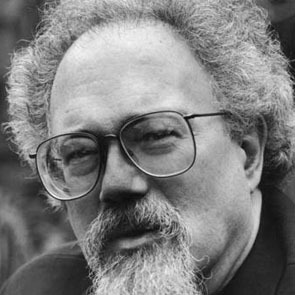 Included are Ann Arbor/New Orleans legend John Sinclair, an old-time country station based in a Mt. Airy, North Carolina log cabin, and Rev. Izeer’s “Spiritual Workshop” from Jackson, MS.